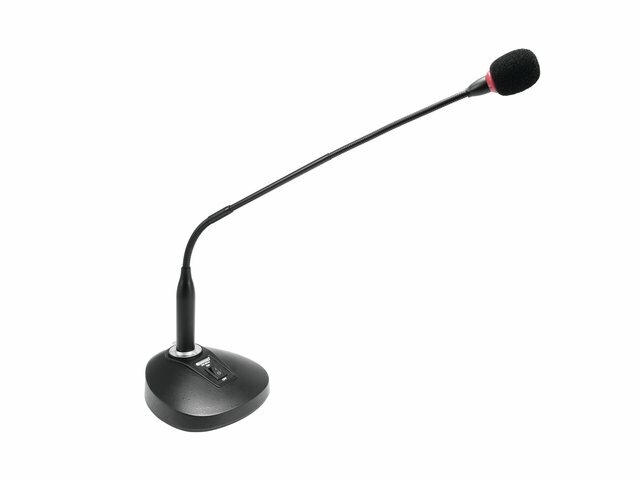 The SHC-2 gooseneck microphone is specially designed for conferences, public speeches and lectures. It is equipped with a back-electret condenser capsule for bright and clear sound and guarantees excellent speech intelligibility even at greater distances. 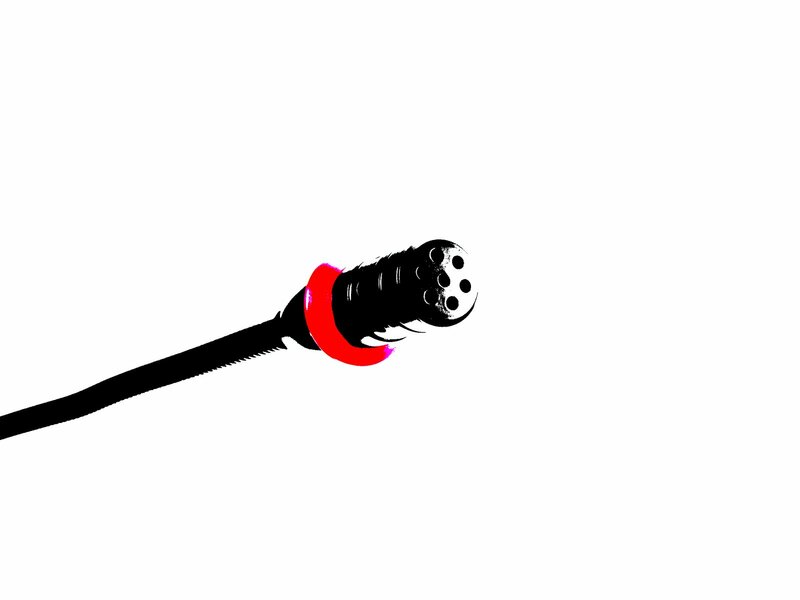 Delivery includes a switchable desktop base.The base uses a standard balanced XLR connector. Operation is possible via phantom power or 9 V battery.